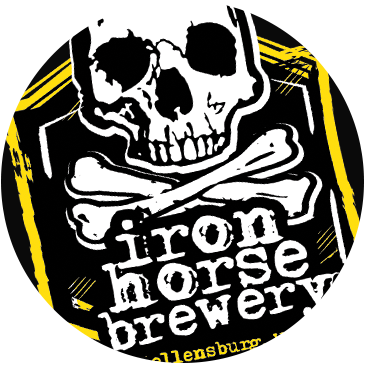 Regan and Natalia whip up some tasty meals to pair with Iron Horse Brews. Well, they’re tasty most of the time. Our February appetizer of the month is Street Nachos* … asphalt free. Learn more about how we make them. Then come try some at [ the pub ]. We have new food on the menu cuz consistency is boring and we think you probably like to try new things. This week we’ve made a carrot gnocchi (nee-oh-key) with browned butter and sage topped with parmesan. Available today through Monday 12/11 for only 5 doll hairs ($). Who knew carrots could taste so good? Chef KC loves the dough.